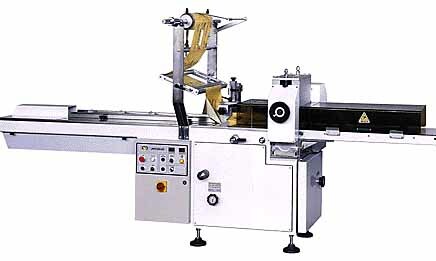 The GSP 65 Horizontal Wrapping machine starts from a single web of wrapping material to produce pillow-pack style bags around your product. 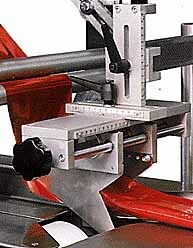 High quality components have been combined in order to obtain an efficient, reliable, user friendly, and competitively priced machine. 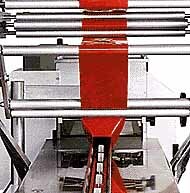 The simplicity of the machine and its wide range of accessories make it a versatile machine for the wrapping of many different types of products and sizes. The GSP 65 is equipped safety devices and guards that conform to international regulations.